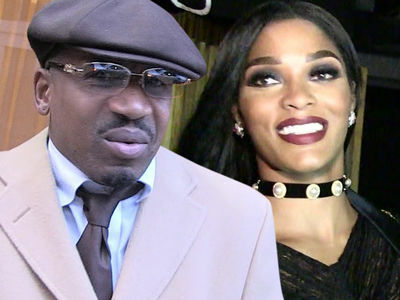 Stevie J's failure to pay child support just smacked him in the face, and wallet -- the judge is ordering him to pay $1,304,835.86 ... and that's getting off easy. Stevie was forced to fork over the dough to wipe the slate on back child support owed to a baby mama. He'll also be on probation for 3 years, unless he pays off the $1.3 mil sooner than that. 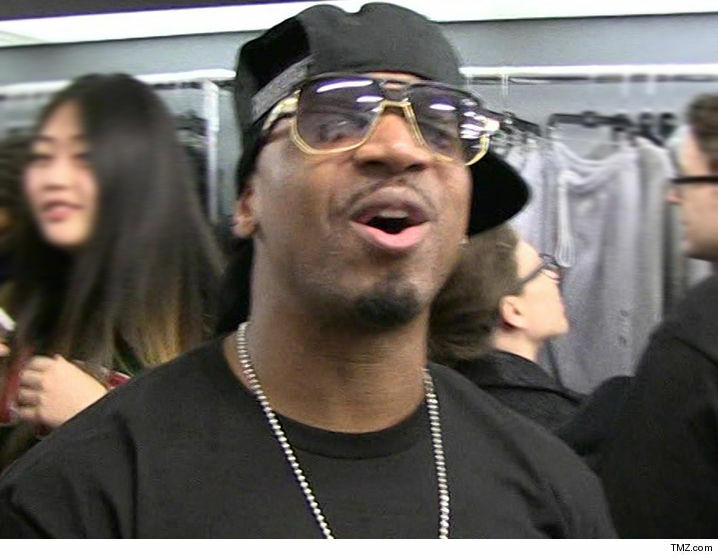 Stevie made quite the impassioned plea to the judge, saying -- "I accept full responsibility for not fully financially supporting my children when I was younger, but I've stepped up to the plate now and I fully support my children not only financially, but they are the closest individuals to me." TMZ broke the story ... federal prosecutors wanted Stevie to do hard time after grossly falling behind on his payments. He could've gotten 6 months behind bars. Now it's just financial pain.